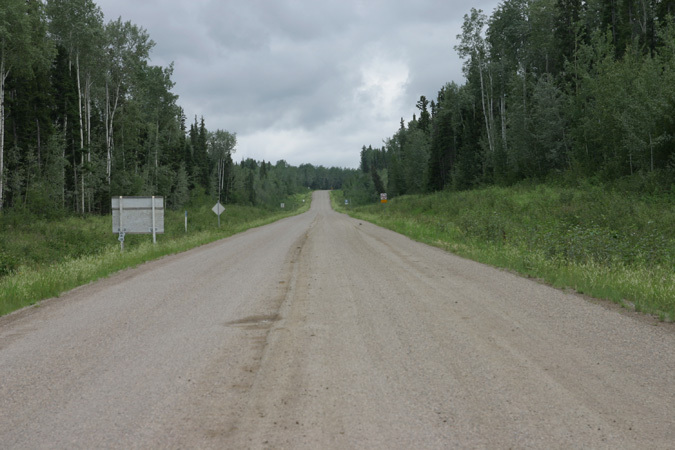 Location: On Liard Highway 7; 26 miles north of the BC/NWT border. 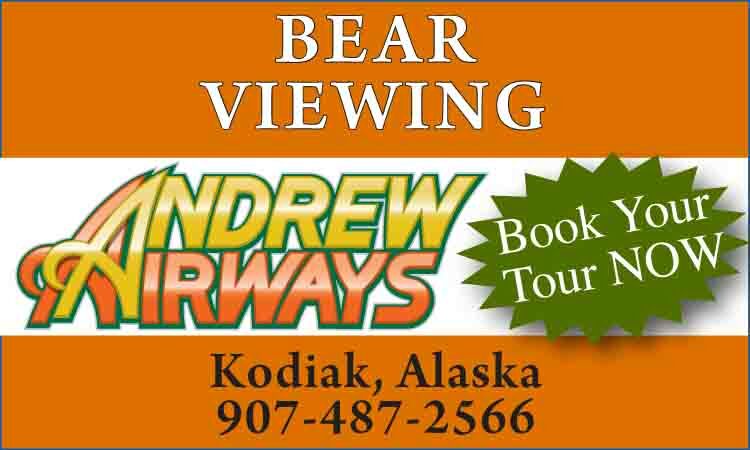 Visitor information: (867) 770-4104. 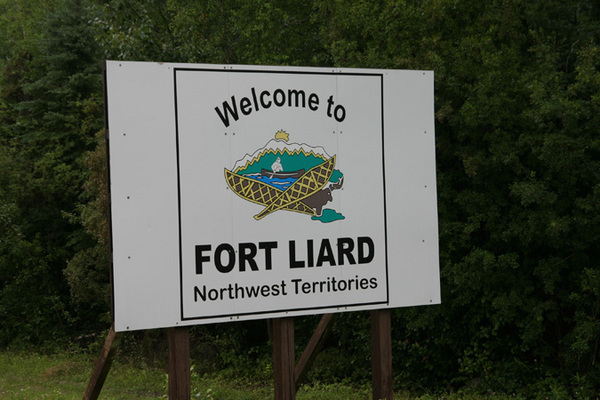 Fort Liard ("Echaot’je Kue" for People from the Land of Giants) is fondly referred to as the Tropics of the Northwest Territories due to its anomalous climate, with long summer days hot enough for growing substantial vegetable gardens. The Fort Liard area has been continually settled for 9000 years; it is one of the only areas in the north where trees grow large enough to make the spruce bark canoes traditionally used by Dene to travel the lakes and rivers. 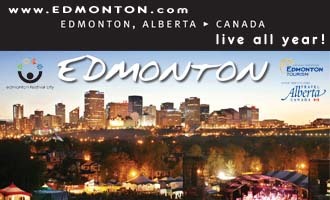 The area is also well known for the fine quality of Native arts, including the crafting of beautiful birch bark baskets decorated with porcupine quills.